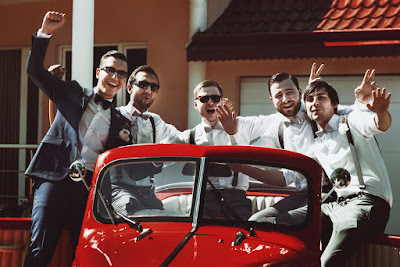 Generally our blogs are geared more towards the brides rather than the grooms, but there are a few things that the men need to take care of during the wedding planning. After all, it is their wedding too. 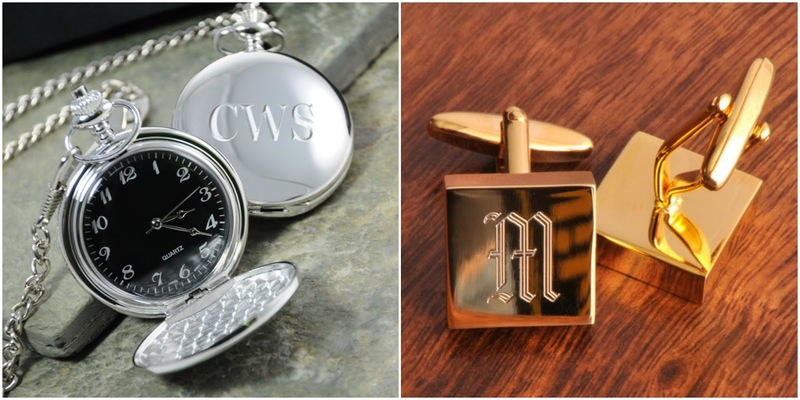 One of the tasks that the groom needs to tackle is finding gifts for the groomsmen that they will appreciate. WhereBridesGo.com has a giant selection of awesome gifts that any man would love to receive. The wedding party gifts in our online wedding store feature items that fit into any type of budget and will cover every type of friend that you have. Whether you get the same gifts for every man in your wedding party or choose to pick out something different for each individual, you are sure to find something perfect for everyone on your list. These are the guys that love to go out a have a good time. They are generally beer or whiskey lovers, so get them a gift that you know they will get plenty of use out of. 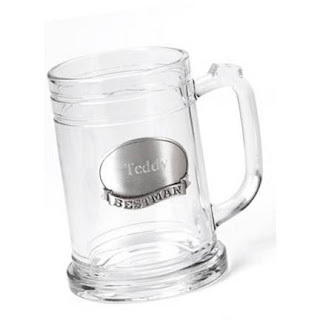 Personalized beer mugs look great sitting on the bridal party's reception table, and you know the boys will be proud to sip their favorite brews around the house from a mug with their name on it. 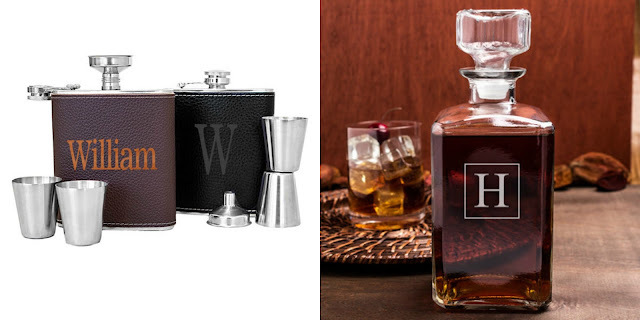 If your fellas prefer whiskey, a flask for their pocket is always convenient. Really special friends may rate something a bit bigger and a little fancier, like one of our gorgeous glass decanters. Your active groomsmen are the ones that love being outdoors. For them, it's all about sports, either playing or watching; football, baseball, basketball, golf, fishing, or maybe camping. These are the type of men that will truly treasure a gift that can be useful with their favorite pastime. Maybe the groomsmen in your wedding are simply happy to be able to stand up next to the two of you and support you both on this special day. Buy these guys a groomsman gift that will help them look their very best at your wedding and any time in the future when they decide to dress up for a special occasion. Cuff links and pocket watches are elegant keepsakes and perfect for this occasion. 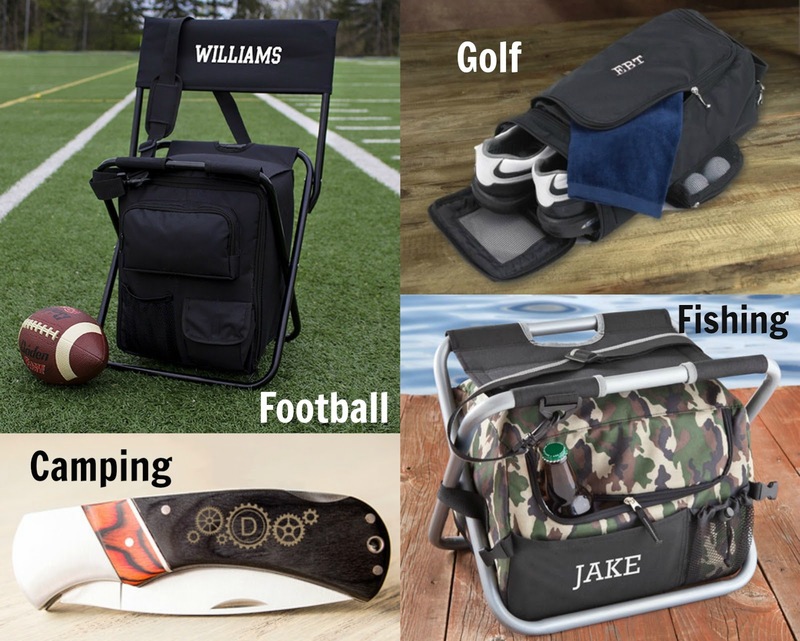 The key to finding the best gifts for groomsmen is to think about their personality and what type of item they are bound to get some use out of. They will think fondly of you and your wedding day every time they look at this gift, even if they don't admit it out loud. WhereBridesGo.com isn't just where brides go, but an awesome place for grooms to go too. After all, there are quite a few things in our online wedding accessory store that grooms, and their groomsmen, will love.